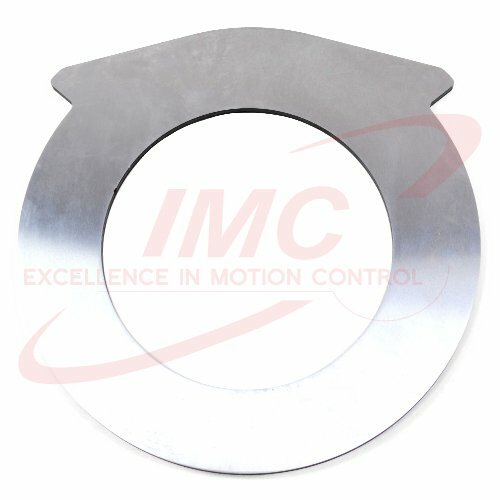 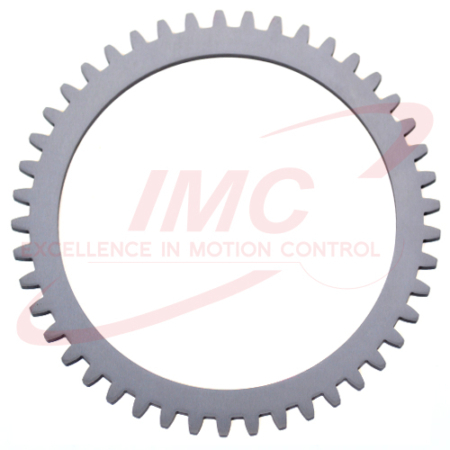 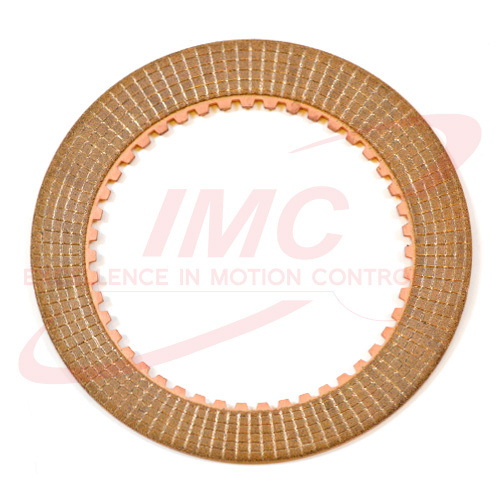 IMC is a leading specialist in the field of industrial brake & friction products. 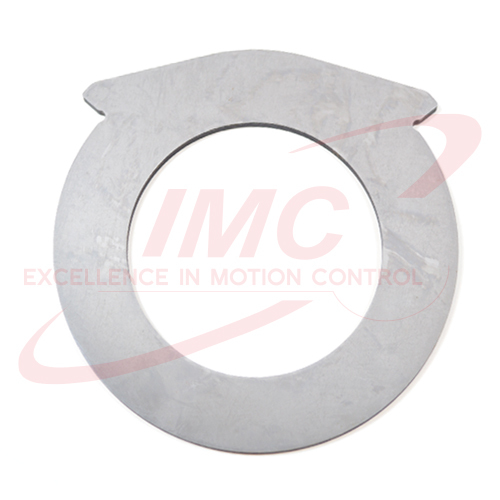 The product range covers a vast range of OEM grade wet brake and transmission discs finding applications in machinery such as: Earthmoving, Construction, Agricultural, Material Handling, Military, Aviation, Truck & Bus. 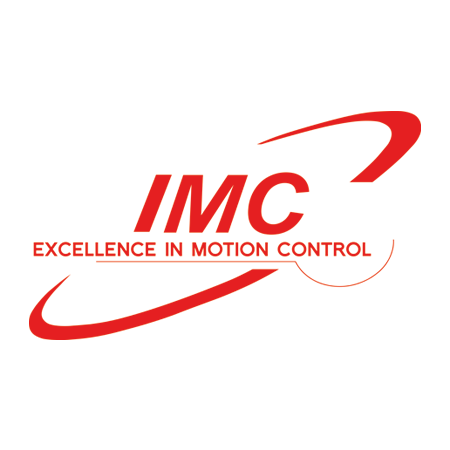 IMC products are available from the main distribution center in The Netherlands or via specialist distributors aroung the globe.